With many necklaces available to date, a monogram necklace is a popular choice because they are distinct. 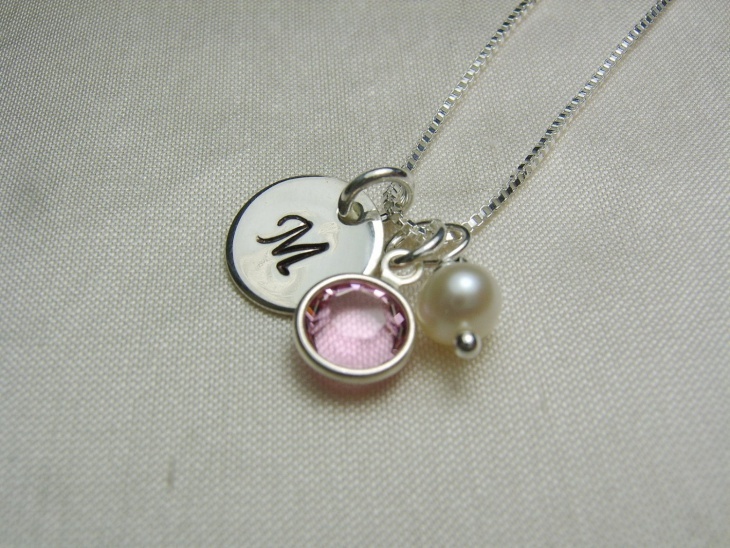 When you customize it using your initials, you will never find the same necklace with another person. 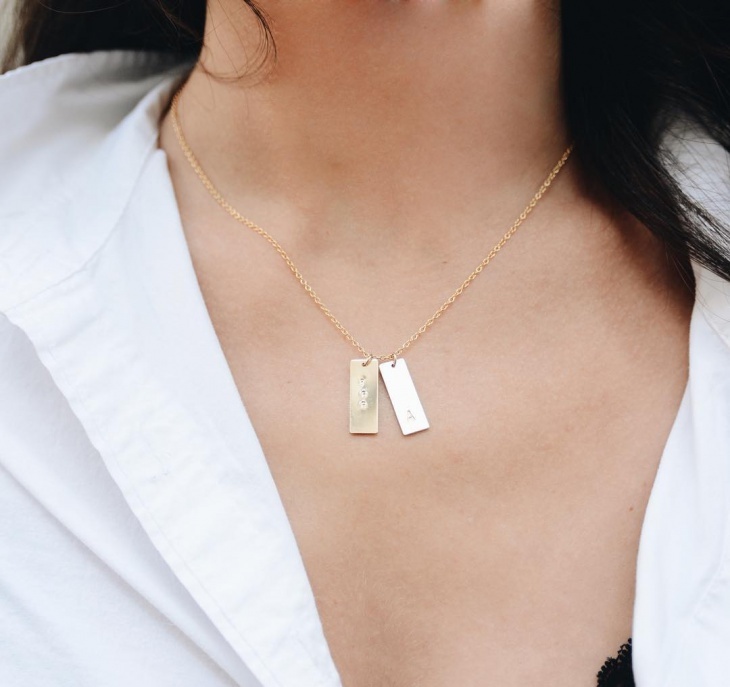 These necklaces are a favorite to many because they combine two or more initials of your name or business; hence giving a sense of belonging. Monogram necklace designs are status signs; they are simple to acknowledge and provide a sense of connection. 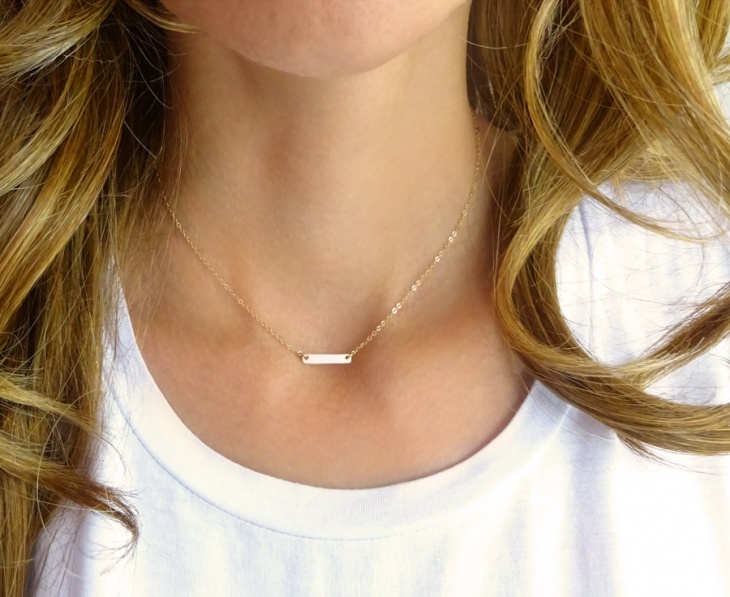 If you want a necklace that will last for a long time, opt for gold monogram necklaces. The subtle golden shine will add elegance to work attire. Yellow gold will work for men while white gold and rose gold will look stunning on women. 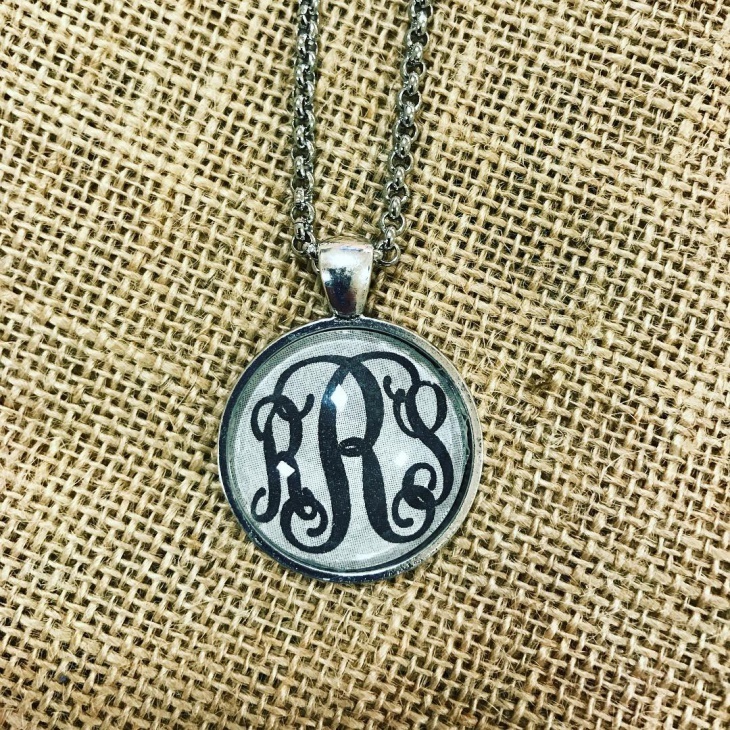 Silver monogram necklaces are affordable as compared to gold and have a white shine that will make your neck to stand out. The appealing white gray color of silver and smooth feel is what makes it a popular choice for making beautiful jewelry. 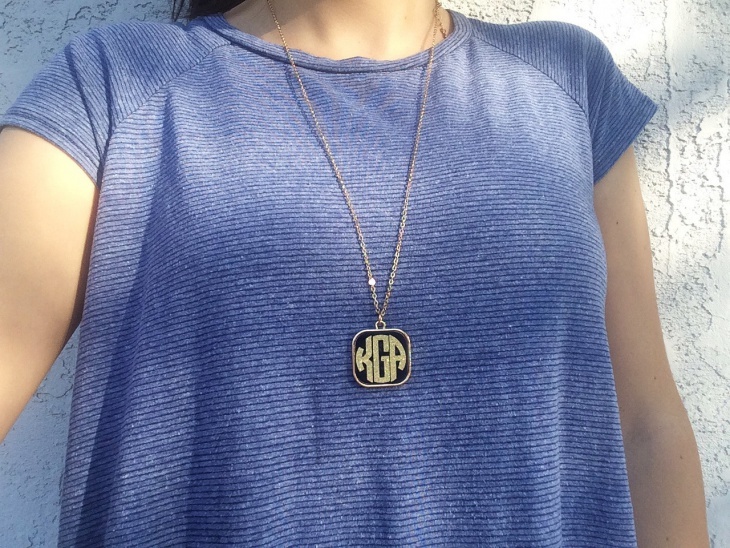 Do you want a monogram necklace that will complement your work outfits? 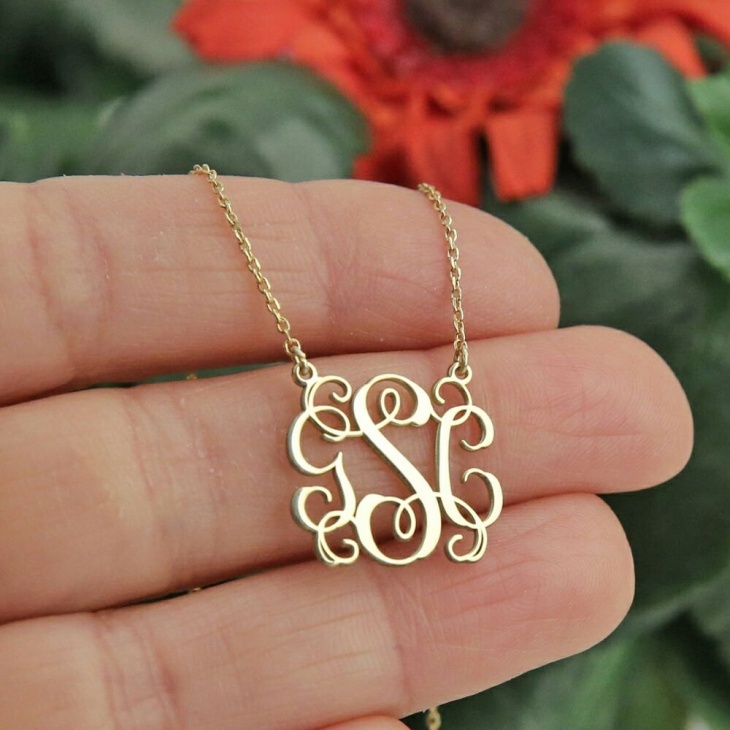 If yes, then small monogram necklaces are perfect for you. Designs that are about the size of a nickel will spice up a dull business suit or a simple solid-colored outfit. 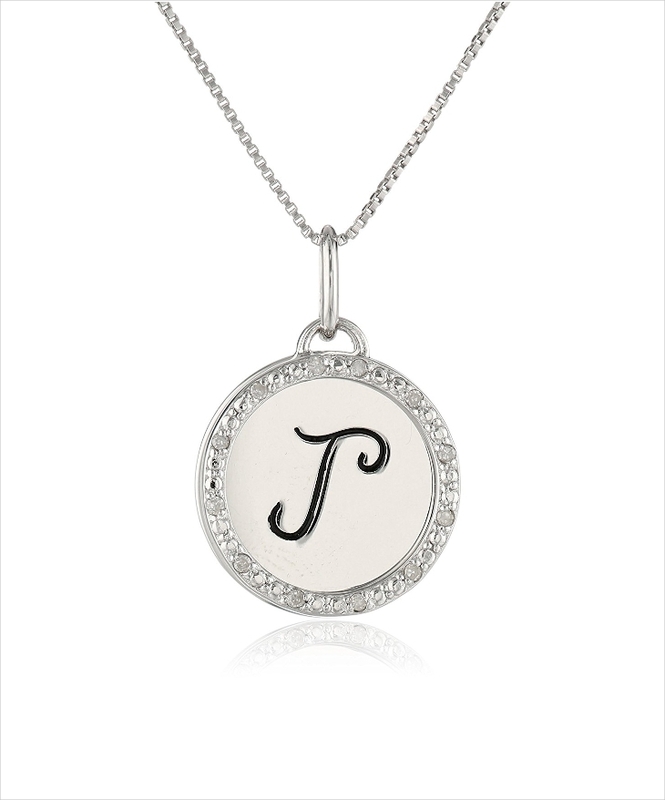 A circle pendant with a personalized monogram is hard not to notice and love! 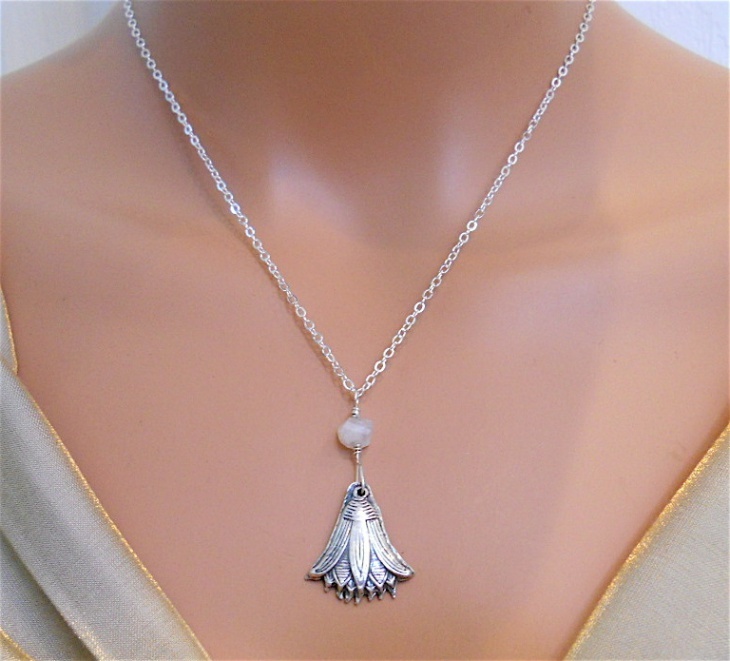 Suitable for girls of all ages, you can wear this necklace to a prom or a wedding. This design will remain timeless so that you can wear it next year and you will still look trendy. 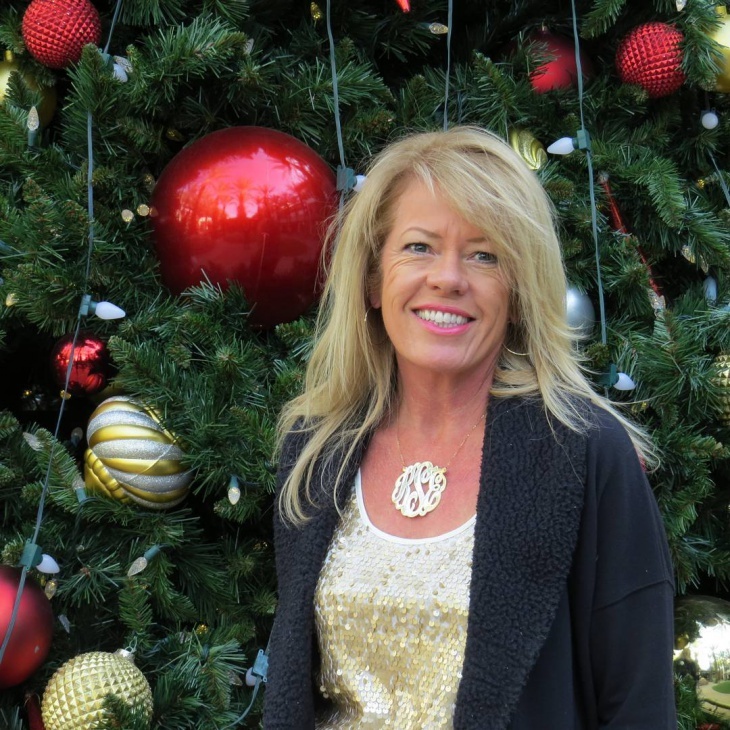 Do you need a unique Christmas gift to give your mom? Then get her a pearl monogram necklace. With this necklace, she can showcase her elegance and top fashion style. You can opt for silver or rose gold pendant with her name or initials. Acrylic monogram necklaces are gaining popularity because they are versatile, affordable and comfortable to wear especially for ladies with a busy lifestyle. The bright pendant colors give them a fun look that will help your outfit to look polished and trendy. 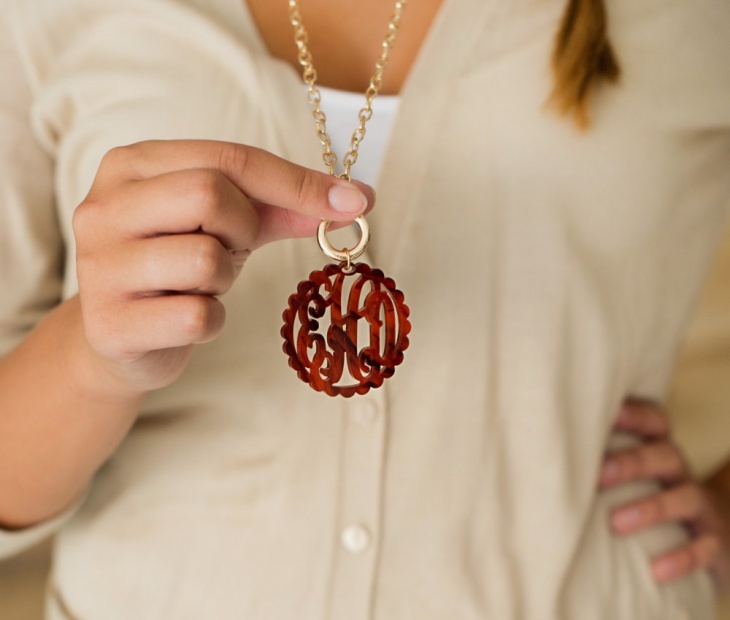 Eco-friendly and hypoallergenic, wooden monogram necklaces will glam up any outfit. They are perfect for people who prefer organic accessories and those who want to spice up their jewelry collection. These necklaces look good on guys of any age as well as women. 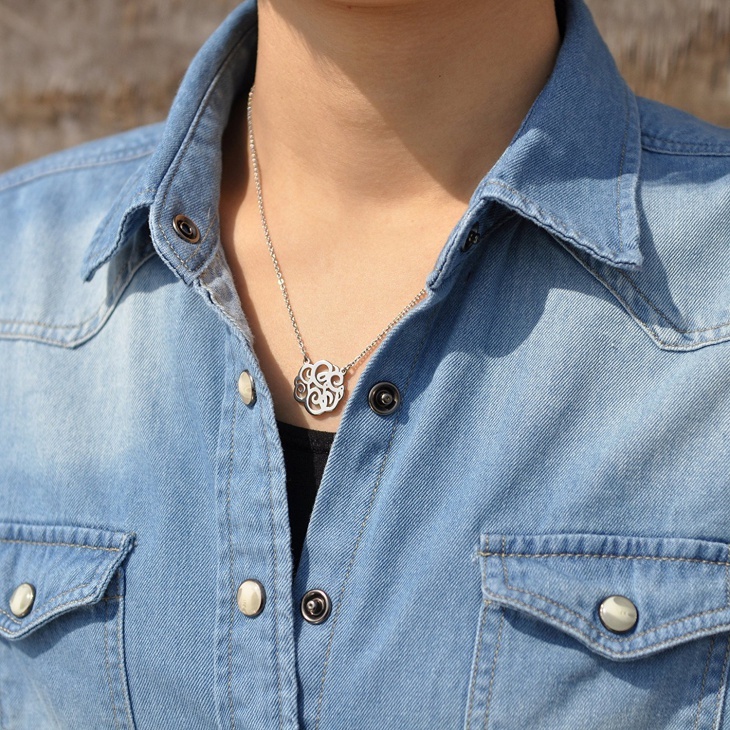 If you love layering, then go for short monogram disk necklaces which you can add to other long necklaces. While one disc is stunning, you will look like a fashion icon when you wear two monogram disc necklaces. 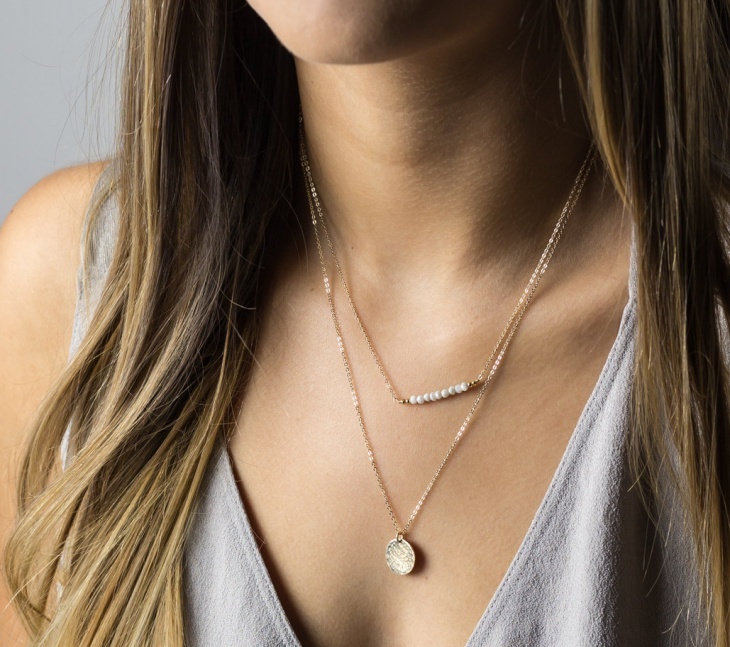 Make your outfit sparkle by opting for diamond monogram necklaces. 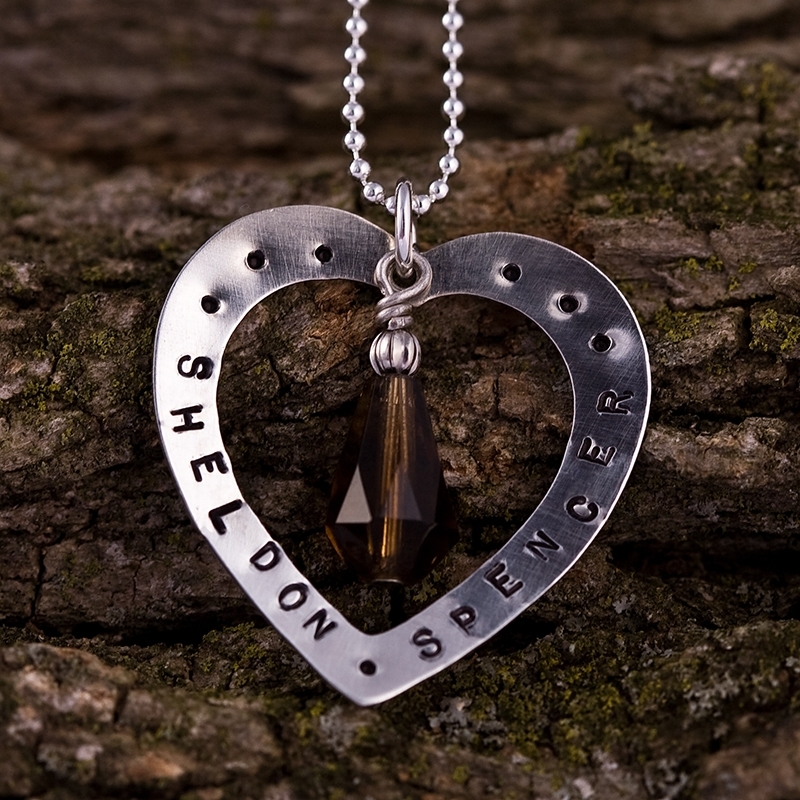 You can wear this necklace with a prom dress or gift it to your wife to express how much you love and treasure her. The bright sparkle of a diamond will draw attention towards her unique style. 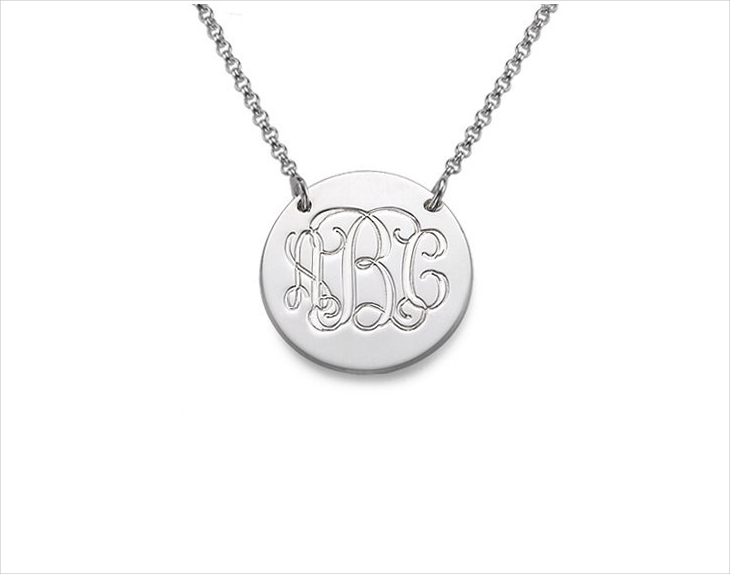 Show your baby girl just how special she is by getting her a monogram necklace. 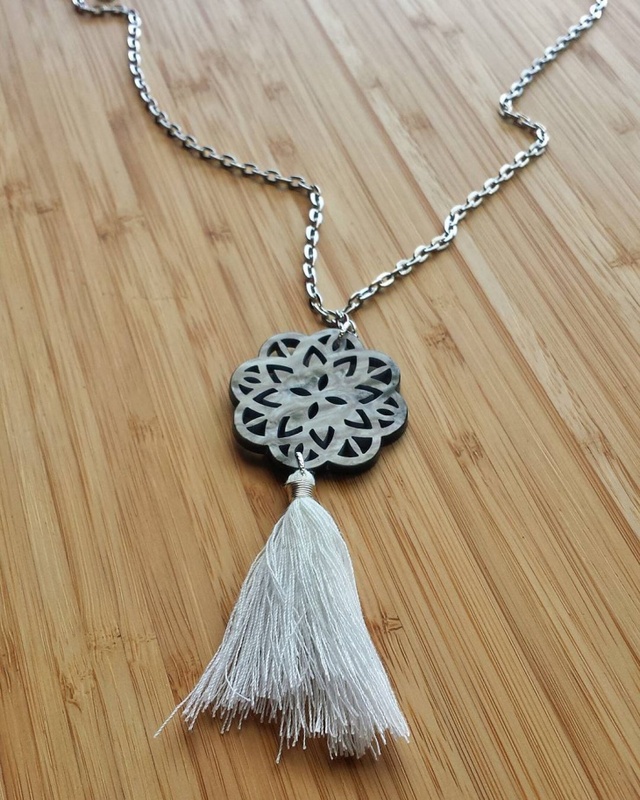 This necklace is the ideal birthday gift especially for kids who love to accessorize. 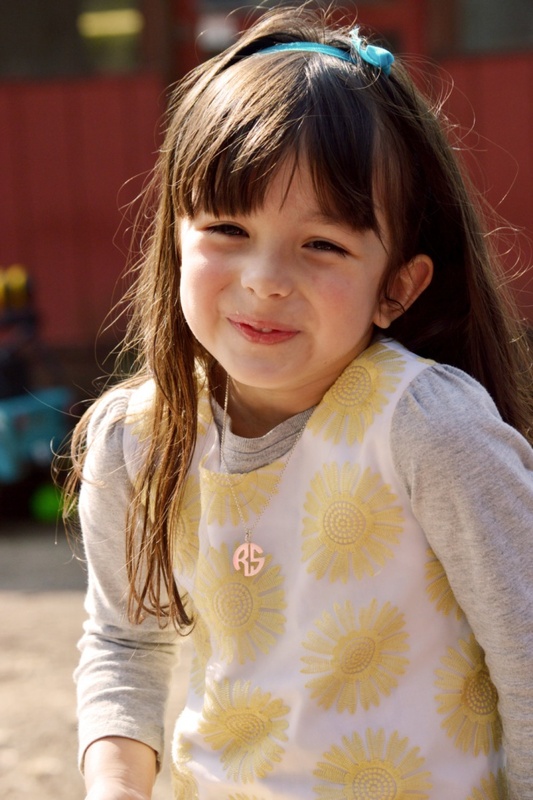 You can even include her birthstone and get the monogram pendant to be in her favorite color. Monogram heart necklaces will match every personality and are easy to wear. You can gift this necklace design to your mother, sister or wife during special days such as anniversary and Christmas to show the deep love you have. 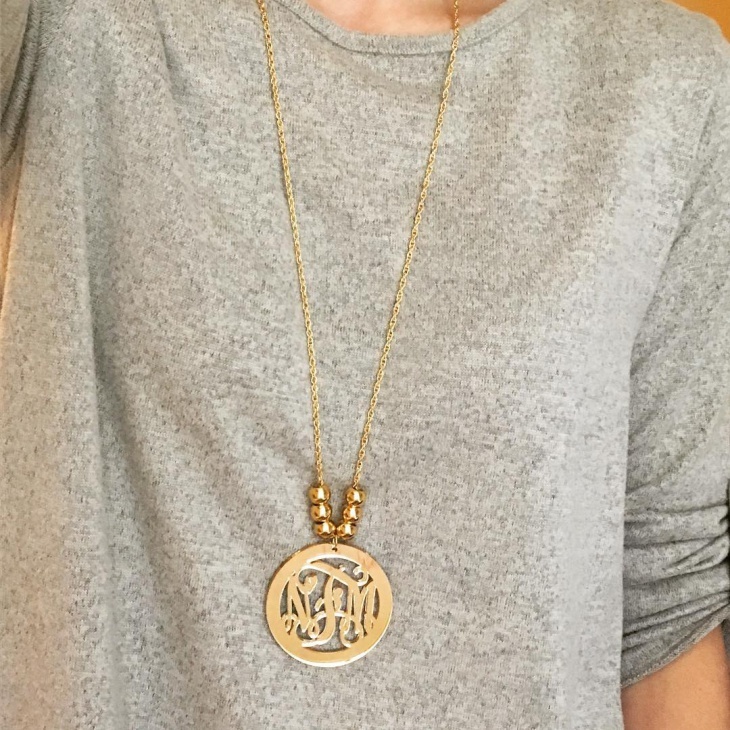 Whether in a short or long strand, initial monogram necklaces can be worn anytime. They are elegant enough for a dinner date and will easily accentuate your beautiful neck. 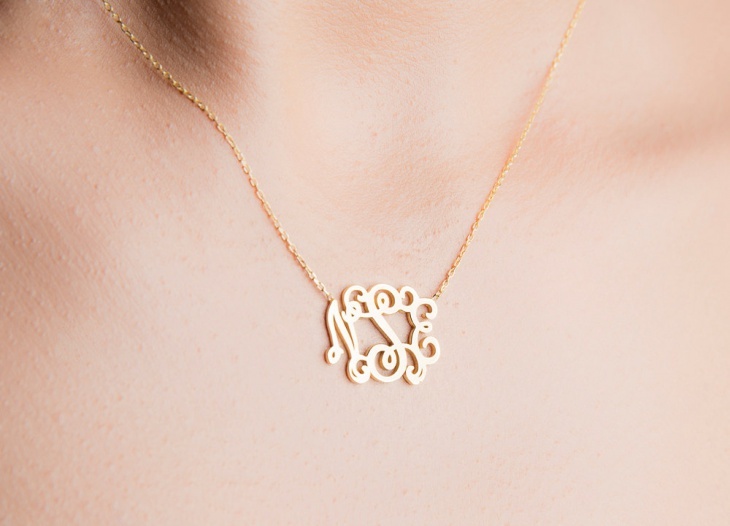 Surprise your best friend by getting her a monogram pendant necklace. To make it more special go for those that comes with a matching bracelet or earrings. Avoid any skin reactions by opting for those in platinum, wood or pearl chains. Whether it has letters of your name initials or a reputable business, a monogram necklace is a valuable piece of accessory. For special occasions, opt for monogram diamond necklaces. The broad range of monogram necklace designs means that you can get a style that suits women as well as guys.